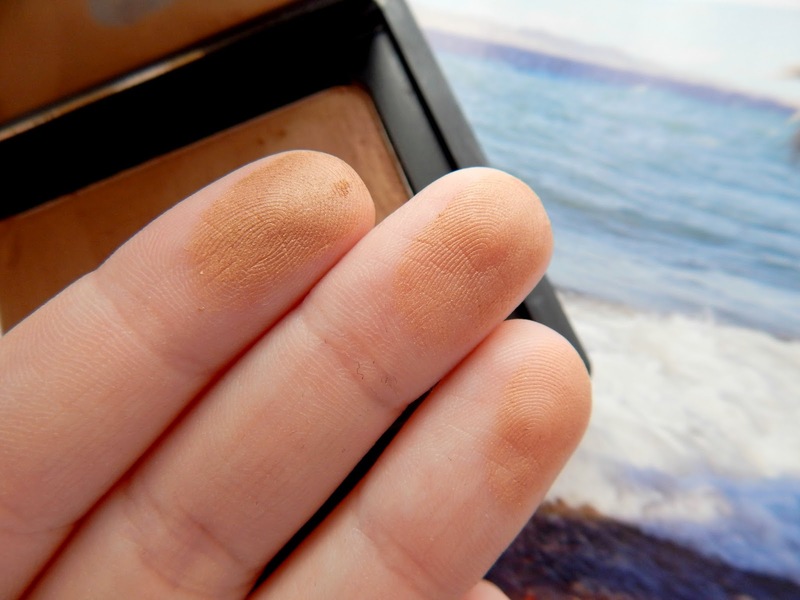 Oh Laguna, you were the first NARS product I ever bought and that first bronzer I ever loved. 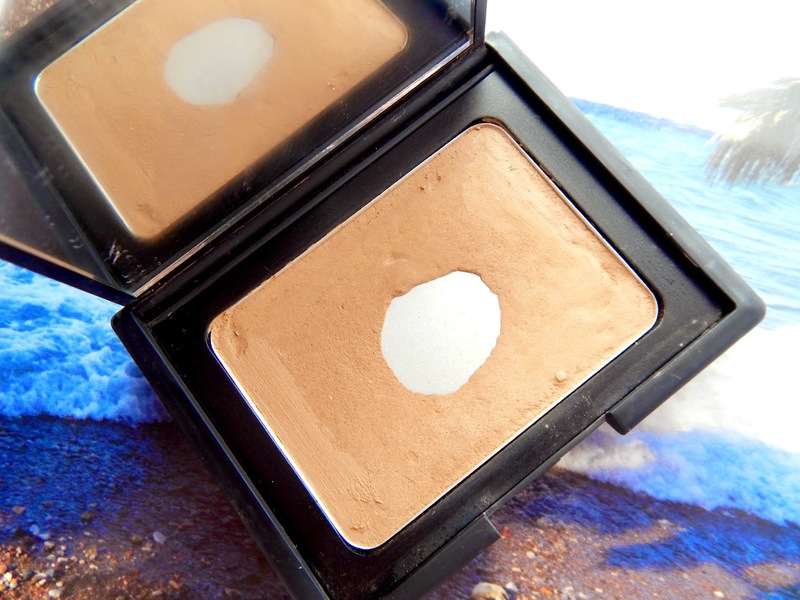 NARS Laguna Bronzer entered my life around a year ago just before I went on holiday to Tenerife (I was clearly craving some bronzing) and has become a firm favourite in my makeup stash ever since. Although I'm sure you can see that due to the huge crater that has formed, replaced with shiny pan. 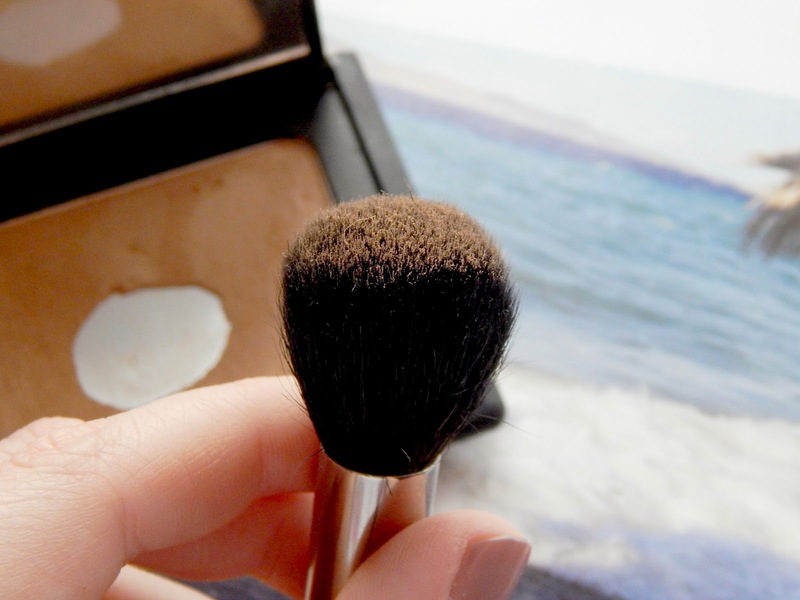 If I do my makeup, this bronzer will be on my face without a doubt. I've tried other bronzers in the past, but none seem to have the same natural (non oompa loompa) bronze colour I want - or should I say need. The colour is great; a warm medium tan brown with flexs of gold shimmer. The colour pay off is good but not too dark at first that you end up streaky and it blends really nicely making it buildable. What more could you ask for really? Maybe better packaging that doesn't attract every single product in your makeup bag to go all over it, but I guess you can't have everything.. Application? I basically use this all over my face. Although I could mean that literally, as I'm probably as pale as pale can be, I mean I use this to contour as well as warm up the general complexion of my face. It works great for both! 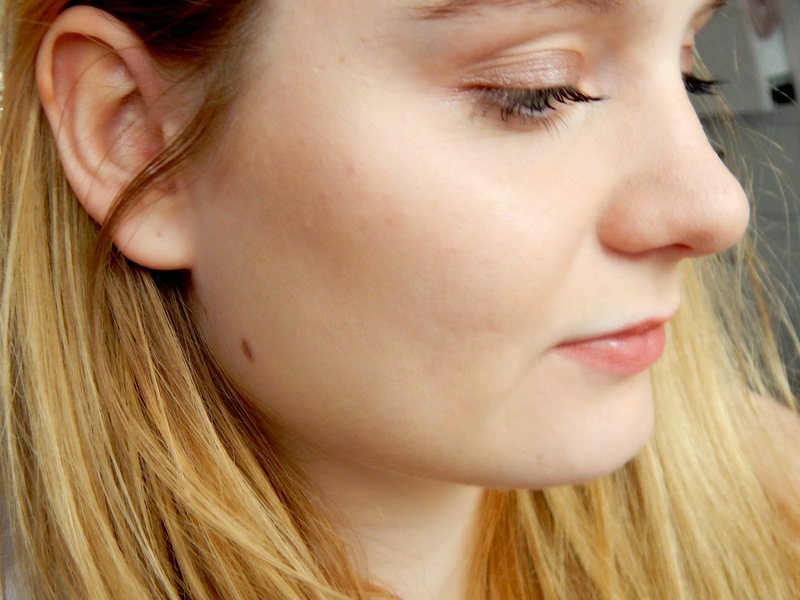 It retails at £27.50 which is quite hefty, but I've never found a drugstore bronzer that even compares. Although it is expensive, it does last a long time as I've had mine for over a year now and it's still going strong!